← First Trailer for Ant-Man and the Wasp! I hope The Shape of Water wins the Oscar for Best Picture. It’s such a weirdly cool movie! I saw it this past weekend after waiting months for it to come to my local theater, and it was worth the wait. I’ll settle for the fact that it was nominated for Best Picture in the first place, but a win would be so wild and weird! 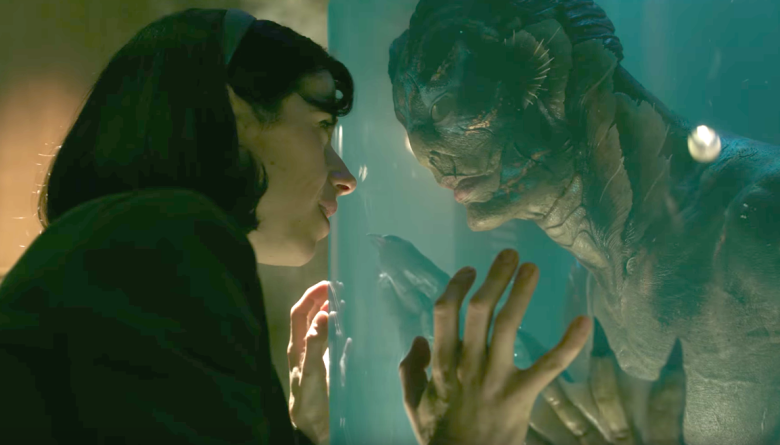 The Shape of Water is about a woman who falls in love with a fish-man. It’s a classic movie monster given a love story twist, and it works wonderfully. And it got me thinking about fish-men in particular. 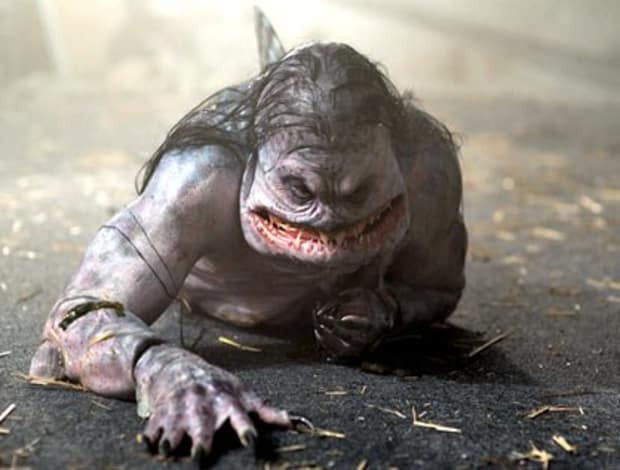 The Gill-Man is my favorite of the classic Universal Monsters, so I decided to make a list of the best Mermen in pop culture! And I don’t mean handsome, half-fish style Mermen, like Prince Namor or King Triton. I’m talking the ugly, fish-man-looking weirdos! Join me after the jump for the fishiest of the bunch! 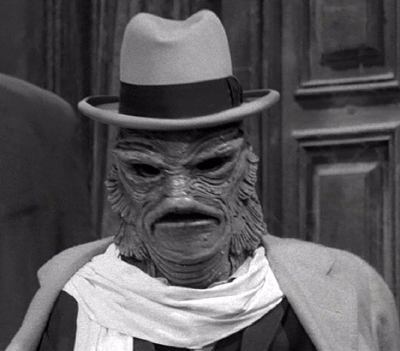 The Gill-Man is a classic for a reason! 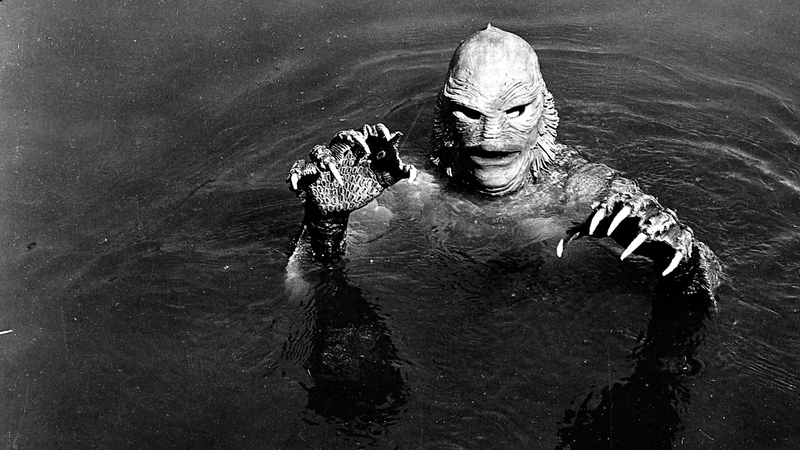 Did you know the Creature from the Black Lagoon was all about getting some tails? The original movie is about him kidnapping the female member of a research team come to study him in the Amazon. The second movie sees him taken to an aquarium for study, and he falls for the cute research assistant. So maybe The Shape of Water has some precedent! The third movie in his original trilogy involves mutating the Gill-Man through surgery into an air-breather and then dressing him in clothes. I think it was a weird trilogy. WHY DOES IT HAVE HAIR?! At first glance, Uncle Gilbert is just the Creature from the Black Lagoon. But that would be like saying Herman Munster is Frankenstein’s monster! That reference is on point, because Uncle Gilbert was a character on The Munsters! He was a rich uncle and former politician who apparently made his fortune by salvaging wrecks from the bottom of the sea. He appeared in one episode, which wasn’t even about him, but it’s still pretty funny. And he could talk! Upon further review of The Munsters Wikipedia page, it turns out that Herman Munster really was built by Dr. Frankenstein. And he had a twin brother! Weird. Lagoon Boy is one of those minor, forgotten comic book characters that gets dragged along into Teen Titans stuff every now and then. He was introduced as a minor Aquaman character who didn’t have an origin story, he just showed up in Atlantis one day and hung out in the background. Then sometime later, some other writers decided to throw him into Young Justice. Then he got sacrificed for that stupid Titans East storyline where everybody was killed or nearly killed. And he’s barely been seen since. He did get to show up in the Young Justice cartoon, though, so he’s got that going for him, which is nice. The less said about The Inhumans these days, the better. But Triton fits the list, so he’s in! 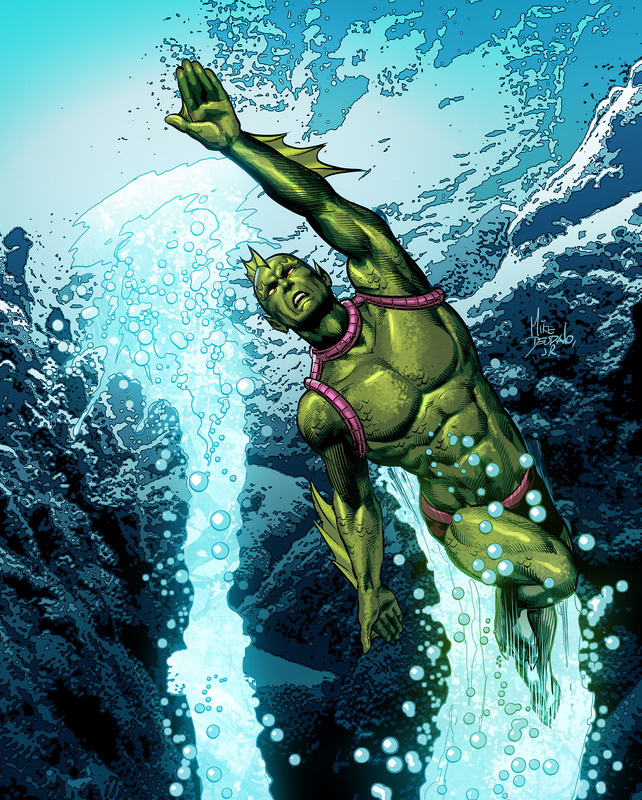 By sheer happenstance, when Triton was given his Inhuman powers, he turned into a near copy of a fish-man. He’s green, scaly and has to live underwater. The rest of the Inhumans are strange and fascinating people with weird powers, and then they decided to just tack on a merman. 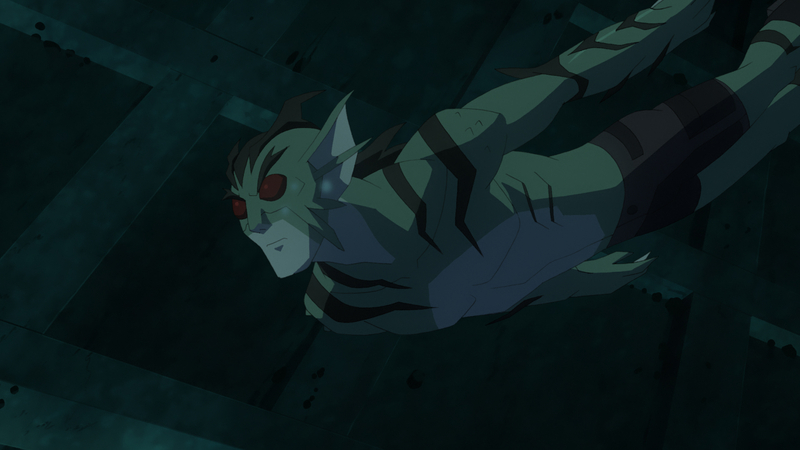 It’s not like Triton has ever starred in any interesting storylines or served any specific purpose. He’s just a random green cousin. I think he hung out with Prince Namor a bunch, way back in the day. But mostly he’s just a washed up fish dude. Friendly reminder: there’s a reboot coming! Even though I haven’t read many Hellboy comics, I still kind of love Abe Sapien. It’s just fascinating that, with this big red protagonist clearly at the center of the books, creator Mike Mignola added this blue sidekick character with entirely different origins and powers. 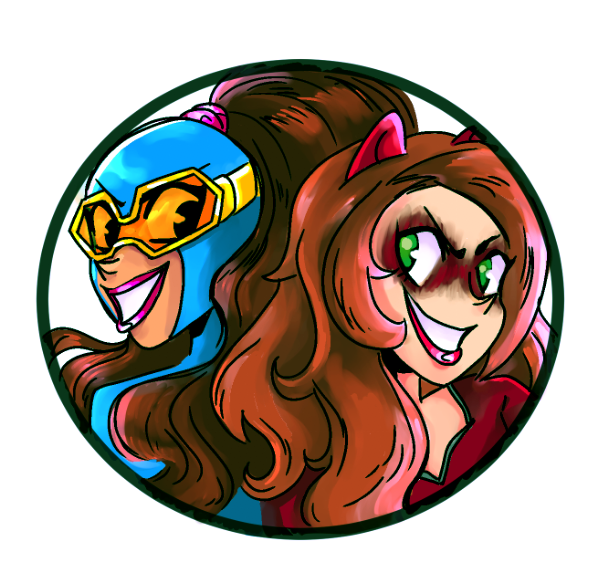 And I do love me some sidekicks. It helps that Doug Jones is amazing as Abe in the Hellboy movies. Abe used to be human, but an old-timey order of ocean-researchers found an oceanic god and he got transformed! Then lost his memory! Then teamed up with Hellboy to become a field agent in the Bureau of Paranormal Research and Development! So yeah, Abe tops the list as the merman secret agent! Posted on January 31, 2018, in Lists of Six!, Movies. Bookmark the permalink. Leave a comment.